One of the pillars in which the 4th Industrial Revolution hinges is the massive and strategic shift to cloud computing. 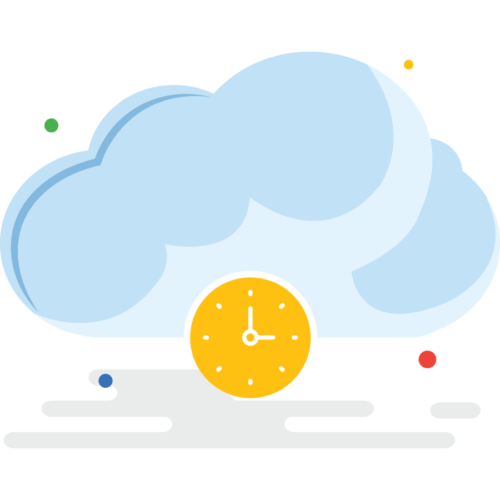 In essence, cloud computing enables individuals and organizations to keep essential systems and resources in remote servers. 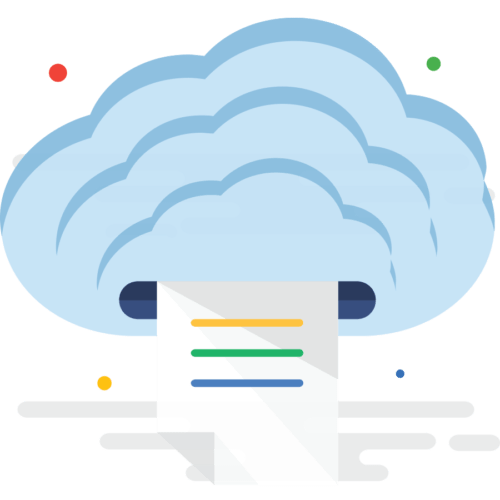 Becoming increasingly mainstream, cloud computing now covers a large range of services including storage, office applications, networking, and processing. Organizations are starting to realize that cloud computing is one of the key drivers for digital transformation. 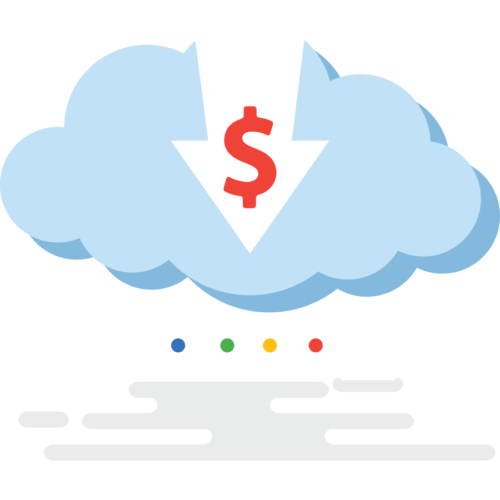 Gartner reported that by 2022, cloud-based IT spending will grow faster making it one of the most disruptive forces in the digital age. 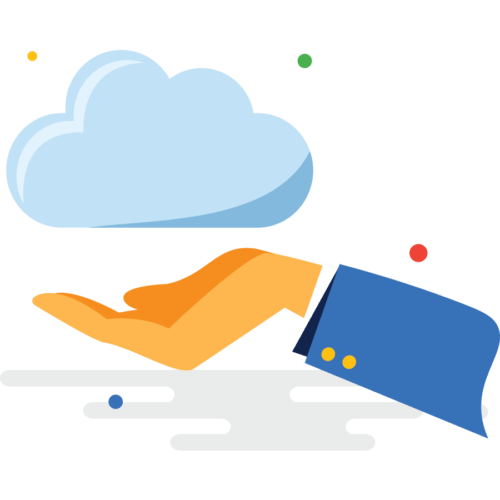 Here are some reasons why migration to the cloud appeals to an increasing number of enterprises in almost all industries. On-demand availability is ultimately the main competitive advantage of the cloud. 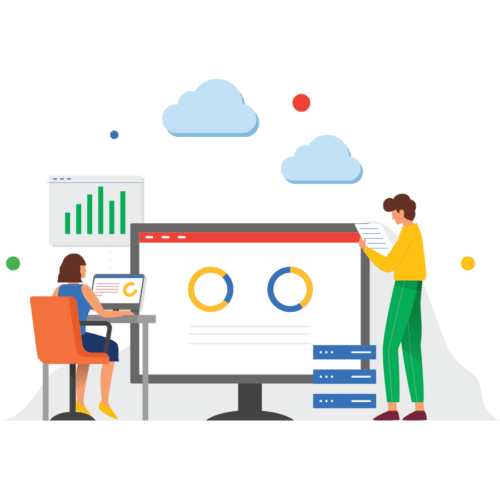 Without assistance from IT supports, computing resources can be made available by the cloud service provider to users as needed. With the Cloud, businesses are now more mobile than ever. 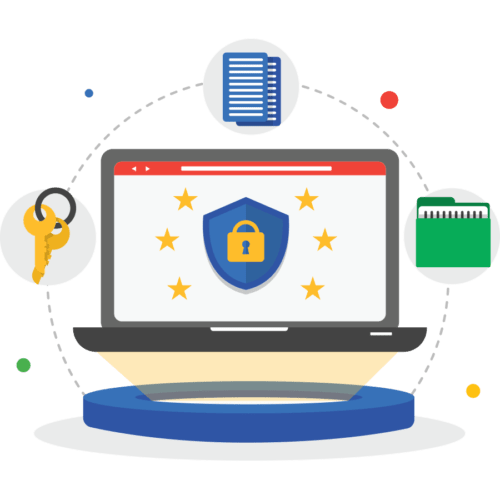 Data can easily be accessed through wireless devices (mobile phones, laptops, and iPads among others) whenever, wherever, as long as you are connected to the internet. Being virtually available, enterprises (especially SMEs and start-ups) do not have to spend a dime to pay for physical equipment to store their data, manpower, and other maintenance services — significantly lowering operational cost. You only pay for the services you will use. Features, number of users, and storage capacity can be expanded or reduced depending on the business’ demand without having too much financial trade-off and infrastructure alteration. Meet the requirements you need to keep the business going fast. As we gauge the advantages of moving to the cloud, organizations must also determine their readiness in terms of resilience, financial capacity, and general effect to business operation. Reliable network security is imperative for every business migrating to the Cloud. Cyber attacks are all over and you don’t want your data available to everyone. Security policies to be implemented must meet the requirements of your Cloud provider. There are 4 storage environments for your data with varying levels of control, deployment, security, and user base. Choosing the right Cloud environment based on business needs and the data to be stored is key for the Cloud’s successful utilization. The key to preparing your network is to understand which applications to use and how it affects the overall performance of your organization. Enterprises must invest in the future-proof and scalable network infrastructure to support a smooth migration to the cloud. 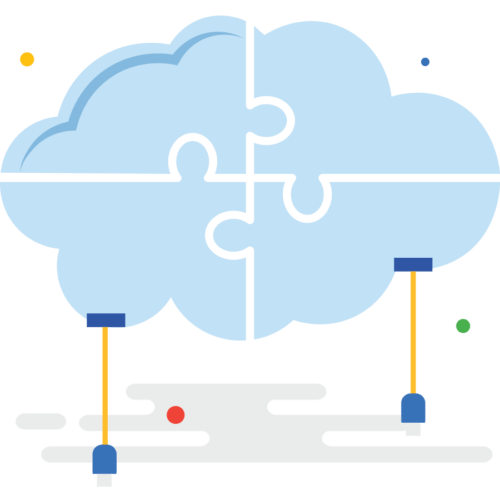 Integrating cloud applications in your organization requires a thorough assessment of your network architecture and capabilities. As organizations move to the cloud, perfomance monitoring tools must be in place to provide real-time and relevant feedback. The decision to move to the cloud offers a great potential for innovation and improvement. However, enterprises should begin to plan for their cloud strategy – ensuring that the shift is necessary and the organization’s resources and infrastructure capabilities are ready. 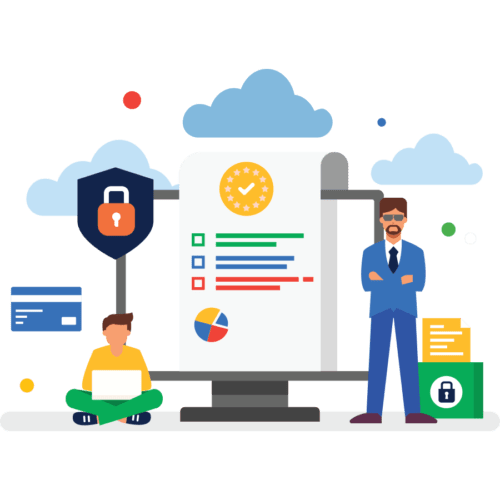 At MEC, we offer products and solutions that support and protect organizations of any size as they transition to the cloud.